If you follow me on Instagram, you’ve had the pleasure of riding along as I explored making a new easy king cake recipe. In my quest to develop a flaky easy king cake recipe, I went through pounds of butter, bags of flour, and may have contributed to the failure of a few diets. I’m not sorry. 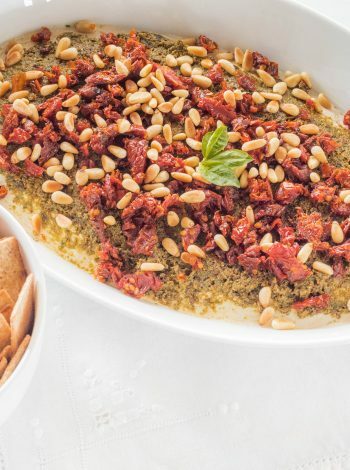 See the process and failures that went into this recipe. King Cake season begins January 6, giving us five days to keep our healthy eating resolution. It is the perfect amount of time to realize food tastes better than skinny feels. By no means is this a “traditional king cake recipe”. Truth be told, what many think of as a “traditional king cake” is not traditional either. La Galette des Rois is the original king cake, made for centuries in France. Many from South Louisiana come from French heritage, hence the tradition of king cakes but with different iterations along the way. This is my interpretation. Heat milk to 100°-110°. 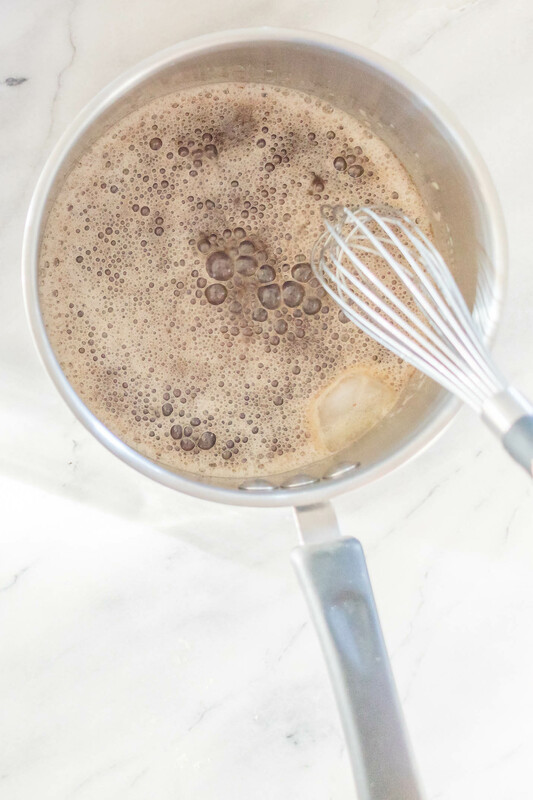 Stir yeast into warm milk & let stand for 10 minutes. If bubbles form, you have active yeast & you are good to go. If not, your yeast has expired & you need to go out to buy more. 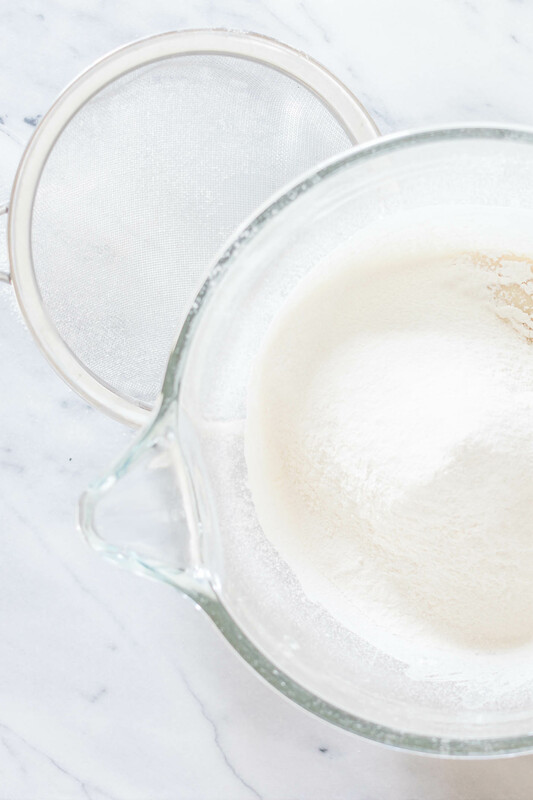 Whisk flour and water together in microwaveable dish or measuring cup until smooth. Microwave for 25 seconds. 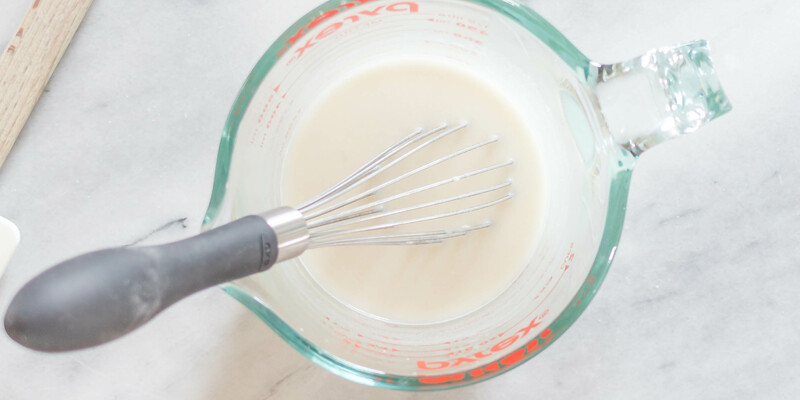 Whisk & microwave for 25 seconds more. Whisk for the last time until uniform and microwave for 25 seconds. Mixture will be very hot, stiff and pudding-like. Let cool to ~115°. 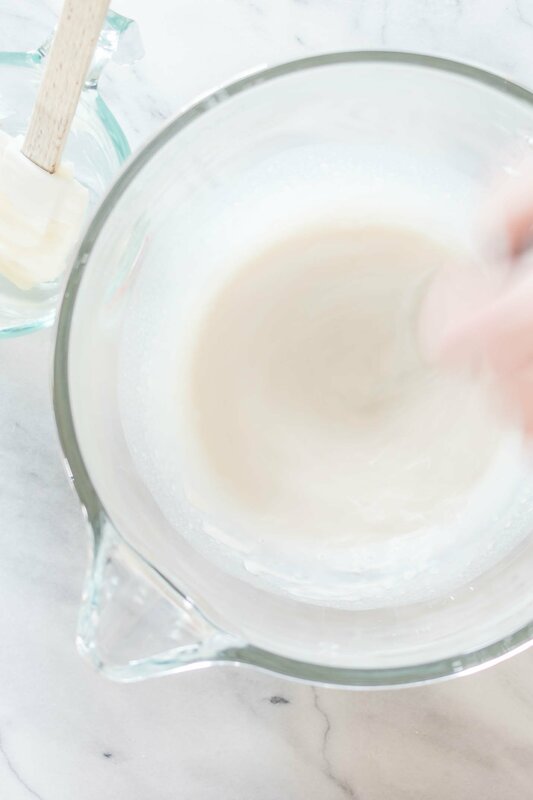 In bowl of stand mixer, whisk warm flour paste into the milk/yeast mixture until smooth. 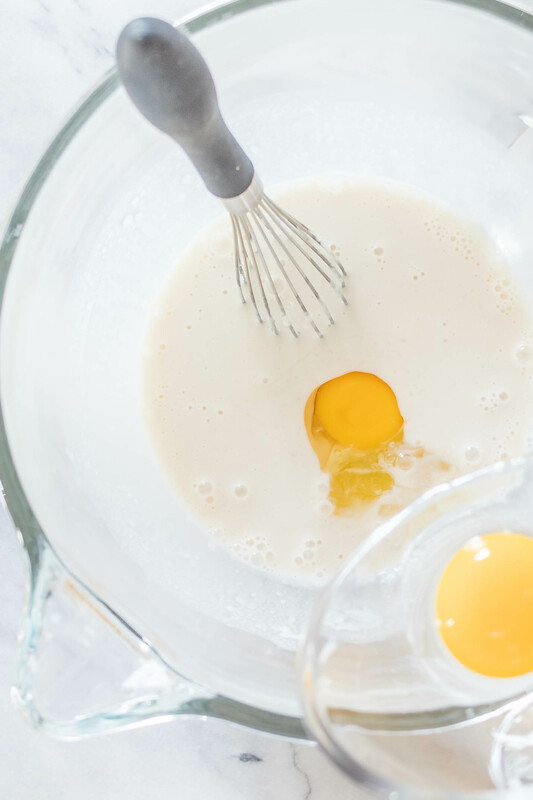 Whisk in whole egg + yolk until uniform. Fit stand mixer with the paddle attachment. Then mix on low (speed setting 1) until uniformly moist, ~1 minute. Cover with a clean linen towel, and let stand 15 minutes. Replace paddle with dough hook. Add sugar and salt then mix on medium-low (speed 2) for 5 minutes. Stop and add softened butter cut up into small cubes. Mix on medium-low for 2.5 minutes. Scrape down hook and bowl with your favorite spatula. 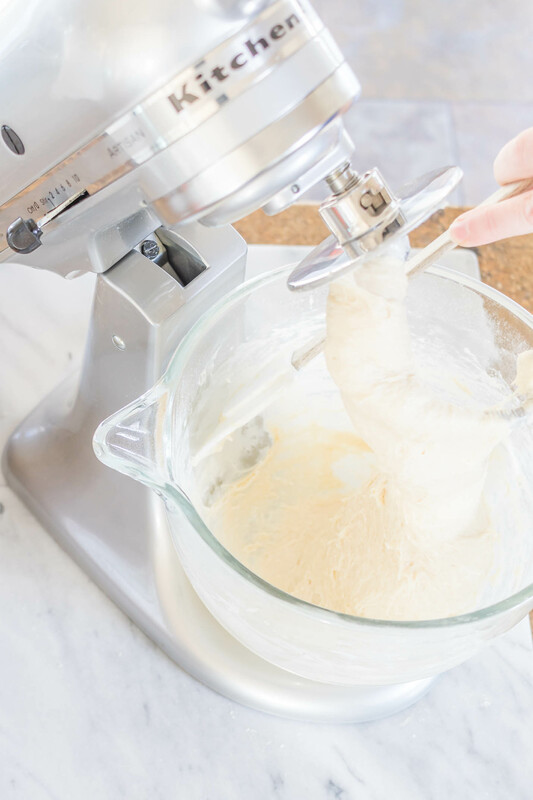 Continue mixing on medium-low (speed 2 for Kitchenaid mixers) until dough pulls away from the bowl, forming a soft elastic ball. 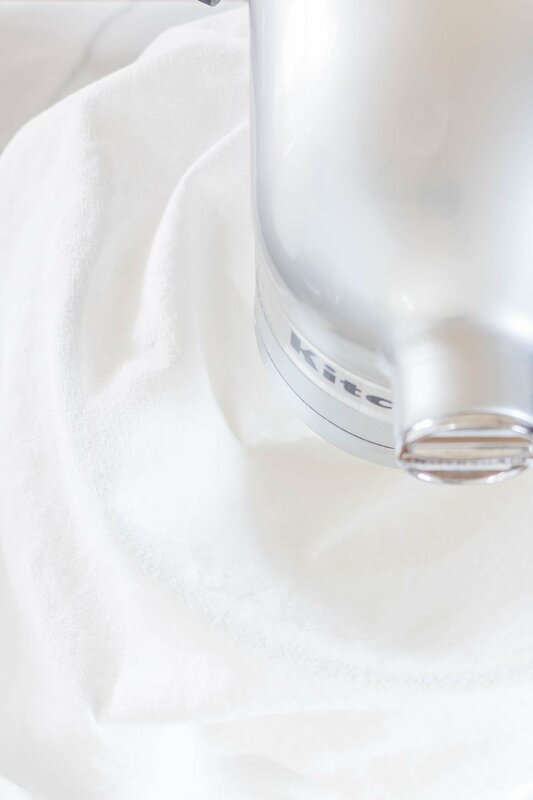 This can take anywhere from 2-10 minutes depending on your flour, mixer, temperature, etc. 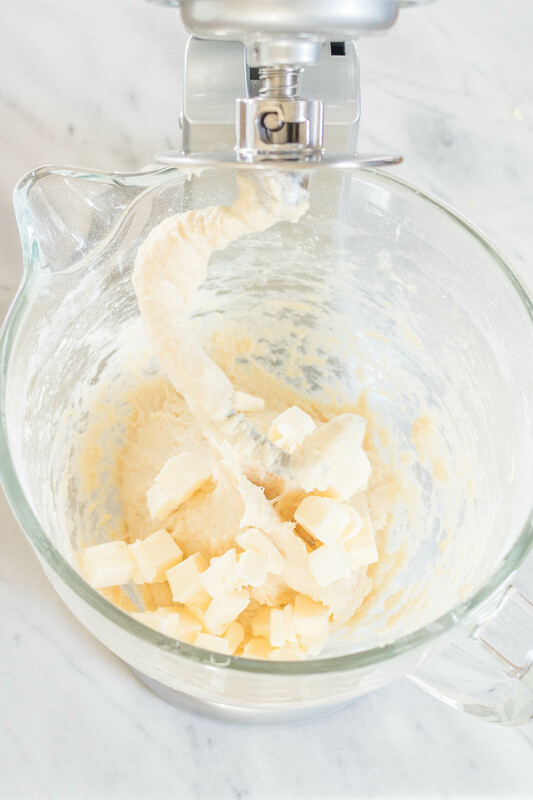 If dough seems greasy, pop it in the fridge for 15 minutes to cool the butter. See the video below to see what that looks like. 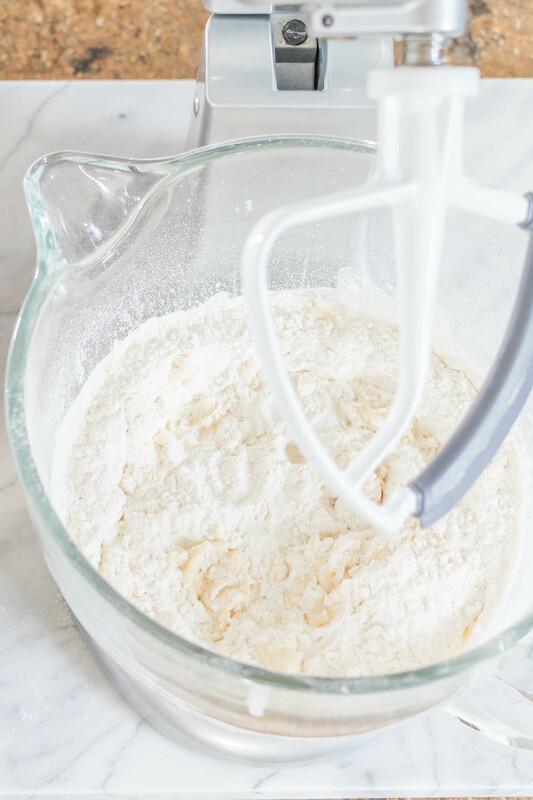 If your mixer just isn’t cutting it, transfer to a floured counter and knead to form a tight ball. Place in a lightly greased bowl. Lightly coat dough with vegetable spray and cover with plastic wrap. You can either continue on or place your dough in the refrigerator overnight and finish up the next day. 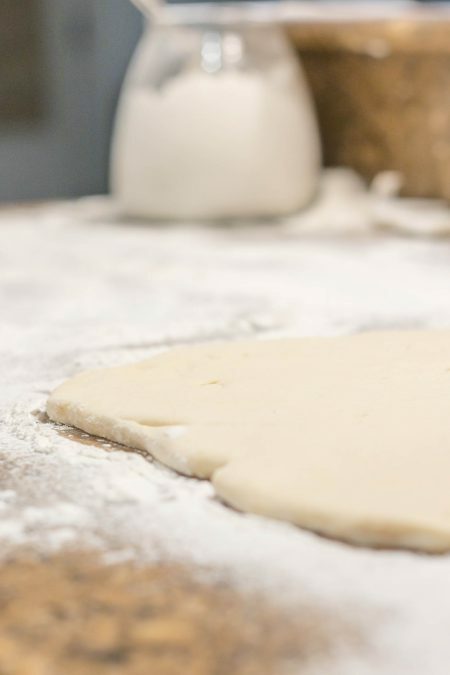 Let dough rise until doubled in volume, 40 minutes – 1 hour. 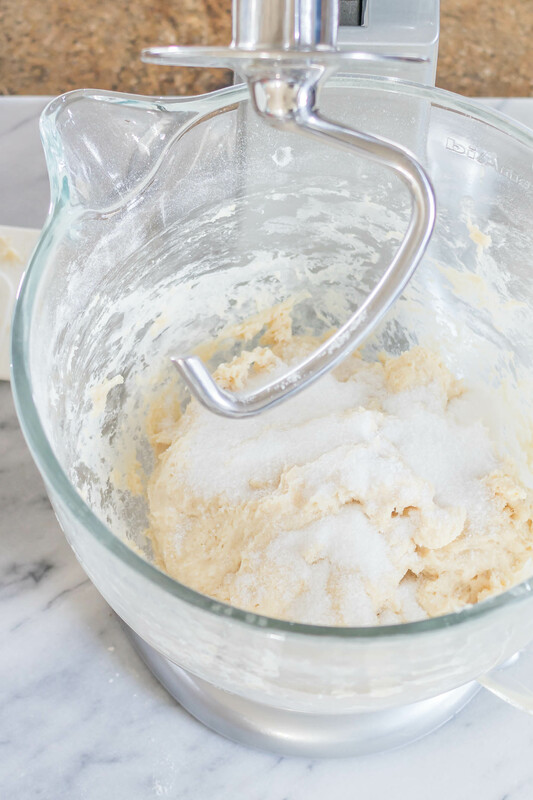 While the dough rises, make the brown butter. 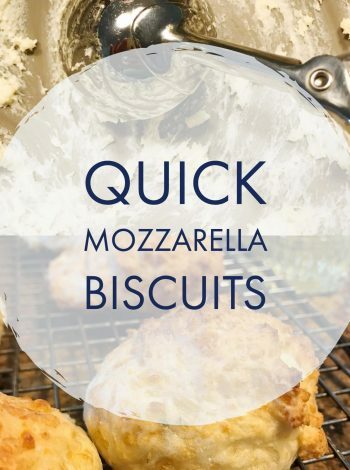 It can also be made ahead of time & stored in an airtight container. Place butter in a medium sized saucepan with high sides and melt over medium to medium low heat. Yes, the saucepan may seem too large for a stick of butter but you will need the room for the next step. Butter will foam then start to brown as the solids toast. As soon as the butter smells nutty and starts to brown, take off heat and add a large ice cube. The butter will foam vigorously then calm down just as quickly. 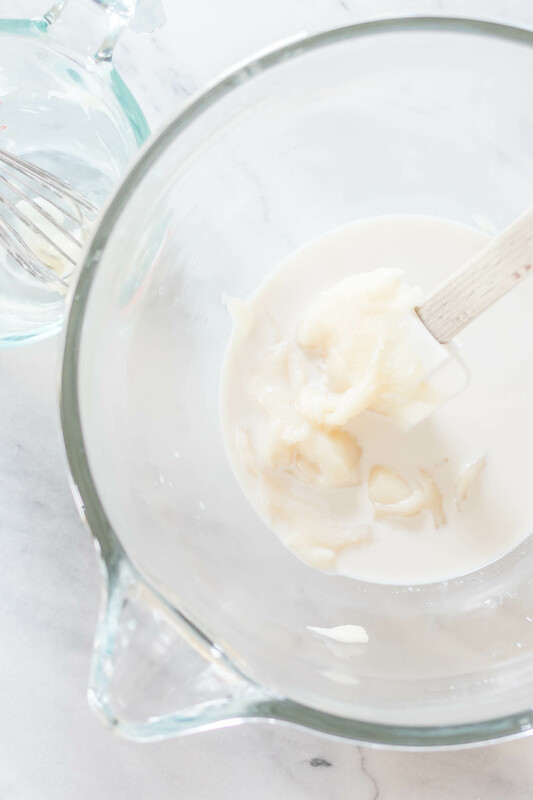 Chill butter to room temperature using an ice bath, whisking constantly. Once cool but still pliable, whisk in 15 grams flour + 1/8 teaspoon kosher salt. Cover & set aside. 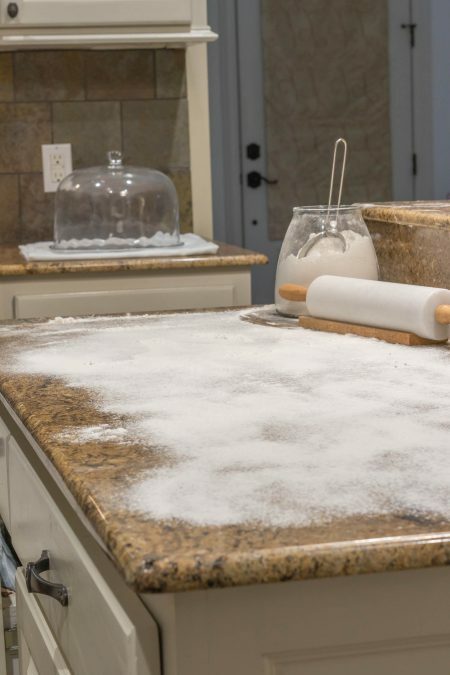 On a flour dusted work surface, flatten dough & shape into a 12″ square. Let rest 10 minutes. Roll to 1/4″ thin forming a rectangle. Roll to 1/16″ or thinner. It will be at least 4 feet long & nearly see through. 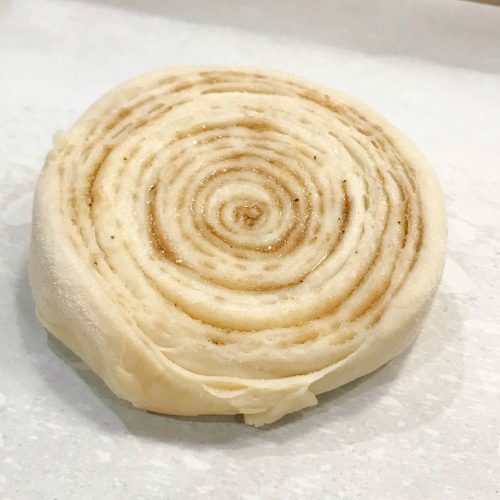 Brush melted brown butter over entire dough. Using a pizza cutter, slice dough in half lengthwise. Place one half on top of the other. Repeat. You now have one long piece of dough with 4 layers. Cut in half widthwise through the middle . Let rest 10 minutes. Roll out both pieces to 4 ft again. 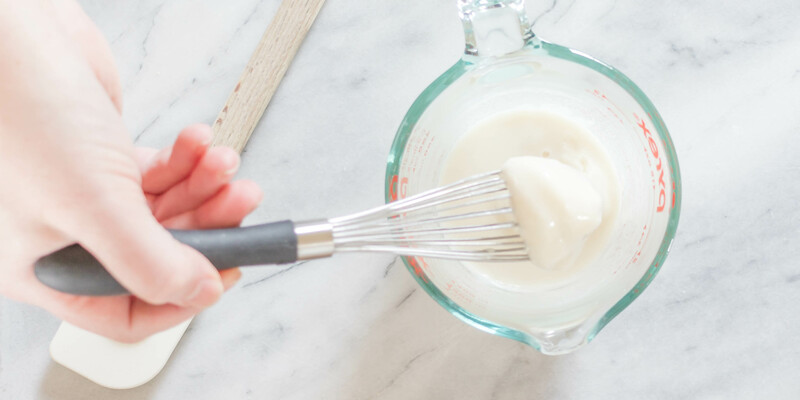 Brush tops with melted brown butter. Make more butter if you need to. More butter is always welcome. Sprinkle with brown sugar. You want a very thin layer over the entire dough. Pat into place. Roll each 4ft piece tightly into a cylinder. Place seam side down on a parchment lined sheet pan and refrigerate for 15 minutes. Mark dough cylinder every inch with a very sharp knife to use as your slicing guide. To slice, hold a strand of dental floss taut and slide underneath the cylinder, stopping at the first mark. Cross ends of floss over each other and pull. Transfer each slice, cut side down, to your parchment lined baking sheet, cover with plastic wrap and let chill in fridge for 45-55 minutes. 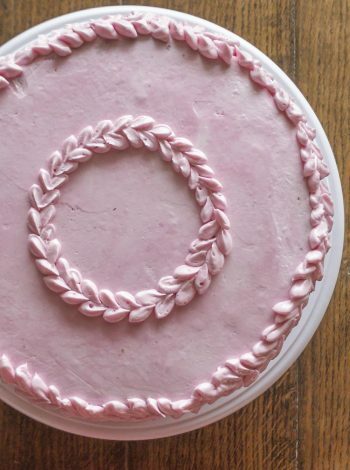 Place slices on new parchment paper in a circle for traditional king cake shape or space out to make individual cakes. Bake 25-30 minutes, turning halfway through for even golden brown color. Top with Brown Butter Cream Cheese Icing while warm. Sprinkle purple, green & gold colored sugar before icing cools. By no means is this a "traditional king cake recipe". 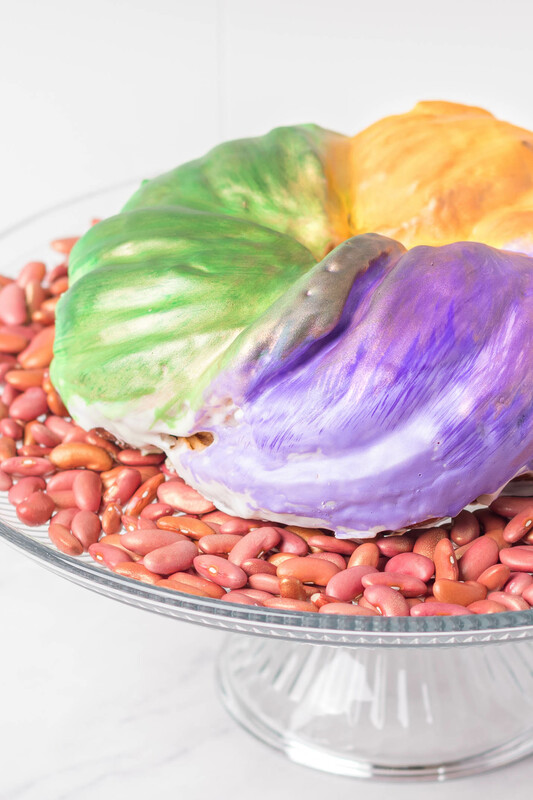 Truth be told, what many think of as a "traditional king cake" is not traditional either. 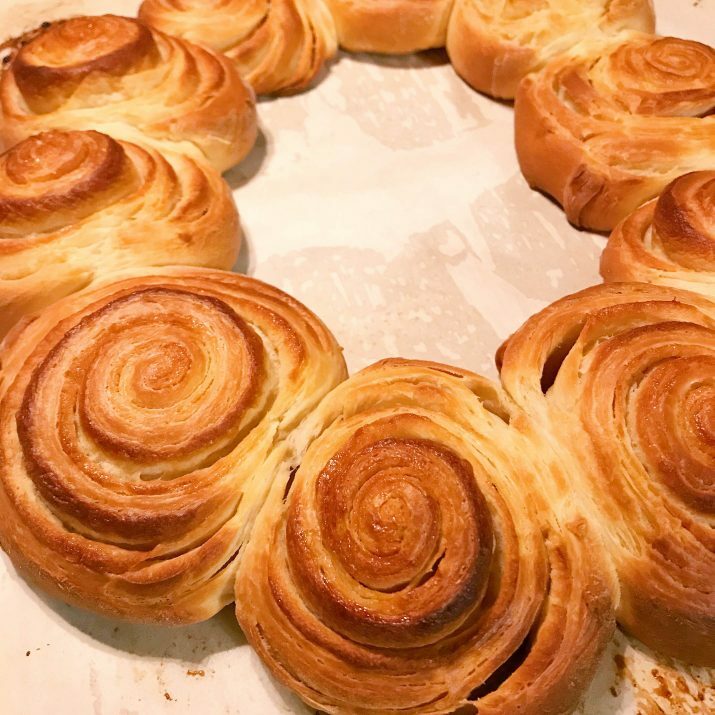 La Galette des Rois is the original king cake, made for centuries in France. Many from South Louisiana come from French heritage, hence the tradition of king cakes but with different iterations along the way. This is my interpretation. 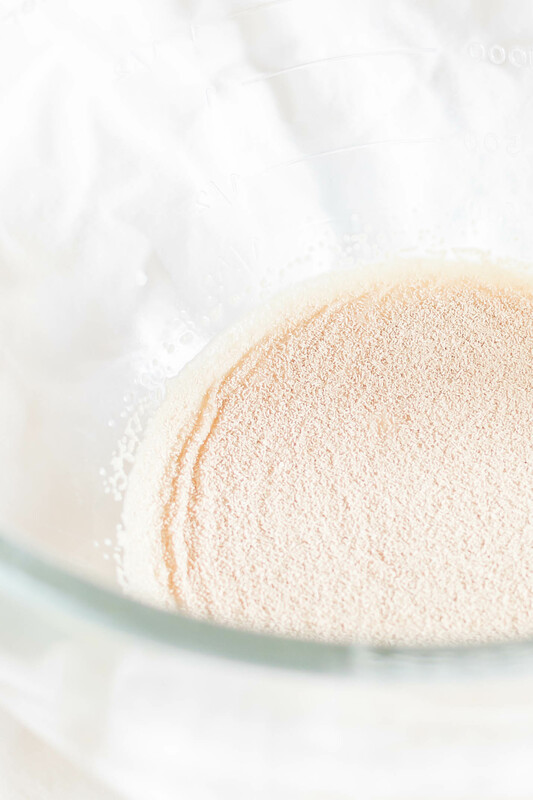 Stir yeast into warm (100°-110°) milk & let stand for 10 minutes. 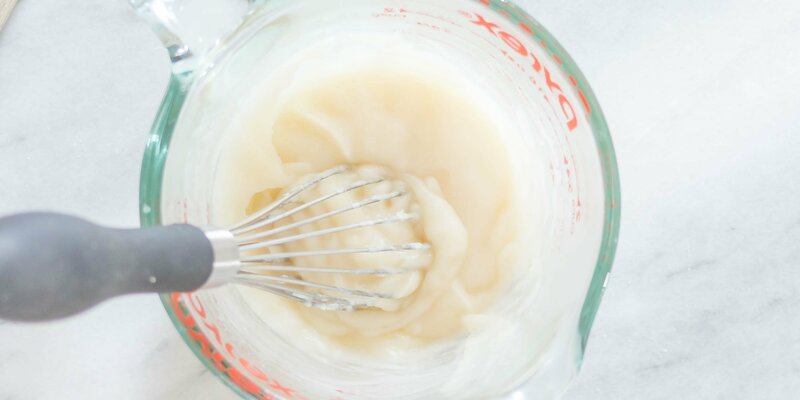 Whisk flour and water together in microwaveable dish or measuring cup until smooth. Microwave, whisking every 25 seconds until stiff and pudding-like, 50-75 seconds. Should mound instead of spread when dropped from a spoon. Let cool to ~115° in metal mixing bowl. 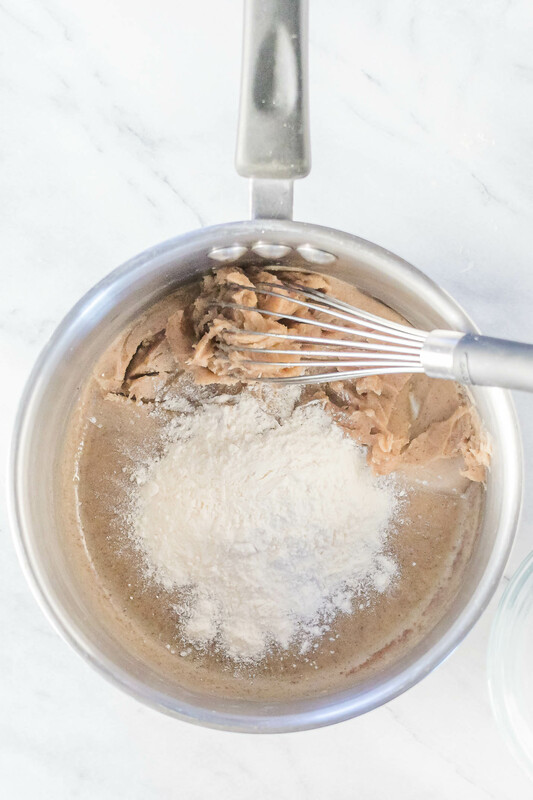 In stand mixer bowl, whisk flour paste and milk/yeast together until smooth. 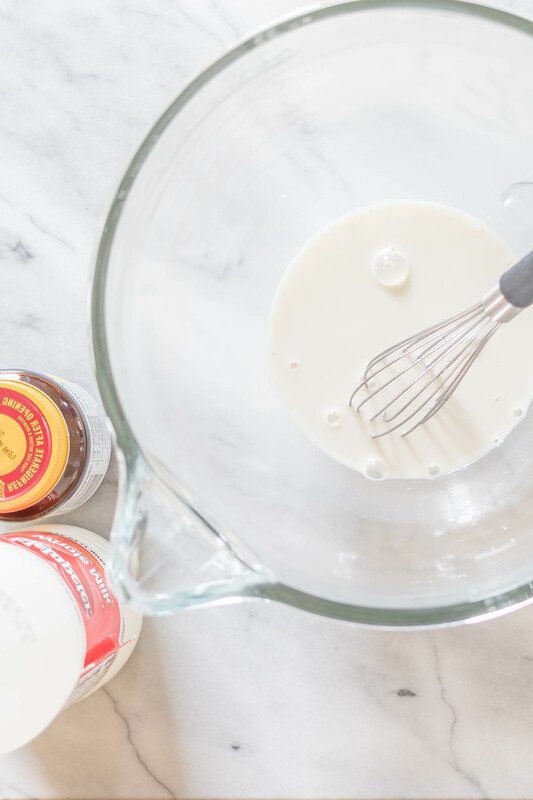 Whisk in egg and yolk until uniform then add flour. 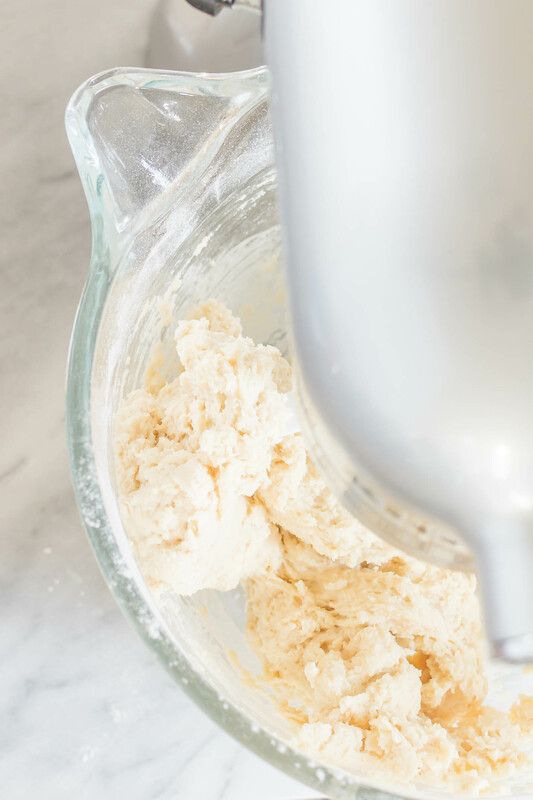 Fit stand mixer with paddle attachment and mix on low until uniformly moist, ~1-2 minutes. Stop and let stand 15 minutes. Replace paddle with dough hook. Add sugar and salt and mix on medium-low for 5 minutes. Stop and add softened butter cut up into slices. Mix on medium-low for 2.5 minutes. Scrape down hook and bowl. 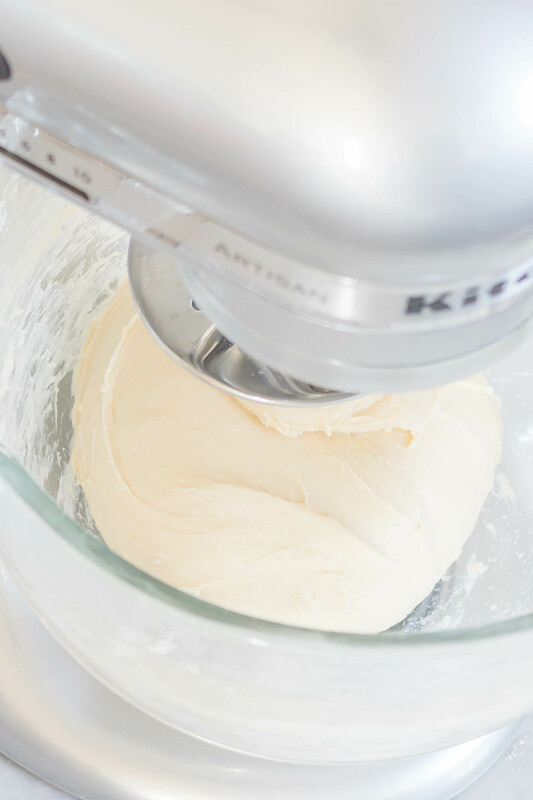 Continue mixing until until the dough forms into a tight elastic ball. 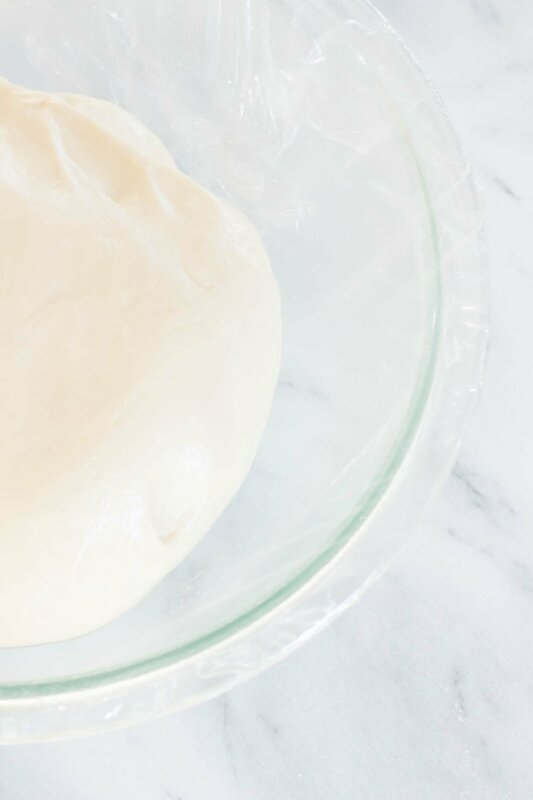 Place dough in a lightly greased bowl & lightly coat dough with vegetable spray. Cover with plastic wrap. Let dough rise until doubled in volume, 40-60 mins. Can also be placed in the refrigerator overnight for early morning bakes. Melt butter over medium heat in a small saucepan. Butter will foam and pop, then start to brown as the solids toast. You can go as light or dark with your browning. It will smell nutty and wonderful. Make right before brushing on dough or make while dough rises & remelt to brush. 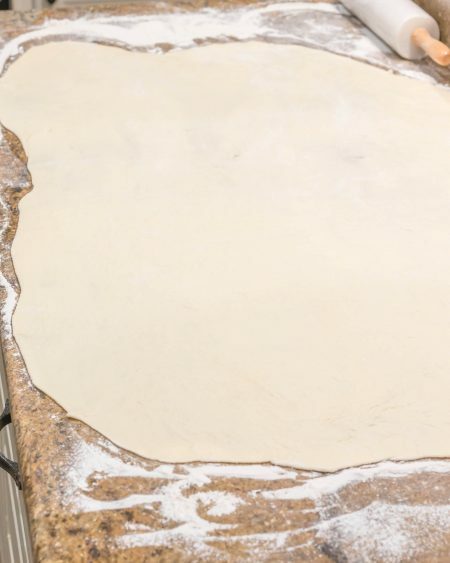 On a floured counter, flatten dough & shape into a 12" square. Let rest 10 minutes. Roll to 1/4" thin forming a rectangle. Roll to 1/16" or thinner. It will be at least 4.5 feet long. Brush melted brown butter over the entire dough. Using a pizza cutter, slice dough in half lengthwise. Place one half on top of the other. Repeat. You should now have 4 long layers of dough. Cut in half making two 2ft pieces. Roll out both pieces to around 4ft again. If dough wants to spring back, let it rest for 10 minutes and try again. 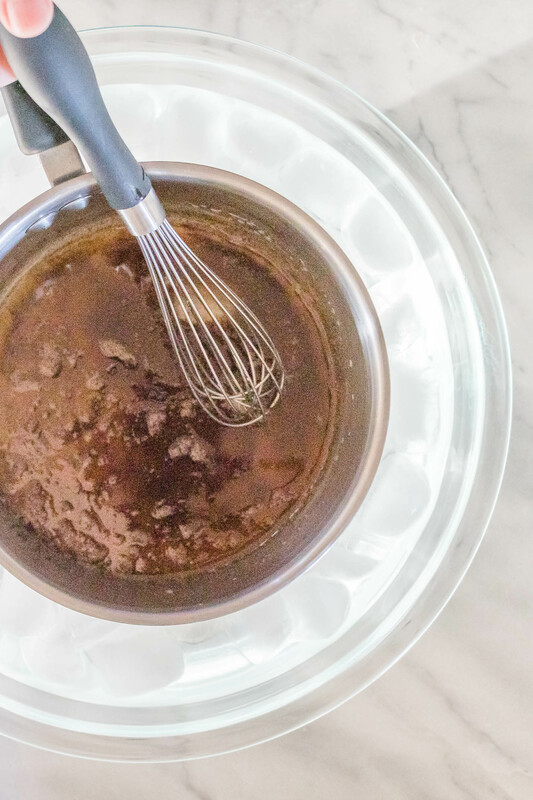 Brush tops with melted brown butter. Sprinkle brown sugar & cinnamon mixture in a very thin layer over the doughs & pat into place. 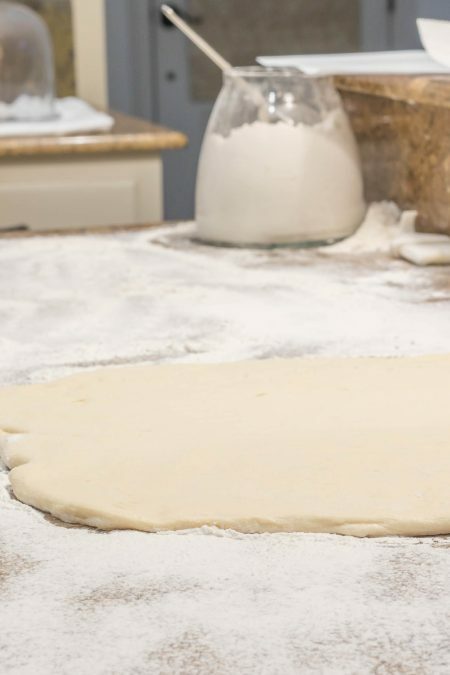 Roll each dough tightly into a cylinder. Place seam side down on a parchment lined sheet pan and refrigerate for 15 minutes. Mark every inch with a very sharp knife to use as your guide. To slice, hold a strand of dental floss taut and slide underneath the cylinder, stopping at the first mark. Cross ends of floss over each other and pull. Place slices on new parchment paper in a circle for traditional king cake shape or space out for individual cakes. Bake 25-30 minutes, turning halfway through for even color until golden brown. If you have any questions, comments, suggestions, typos I need to fix, please comment below! I can’t wait to see everyone’s king cakes!